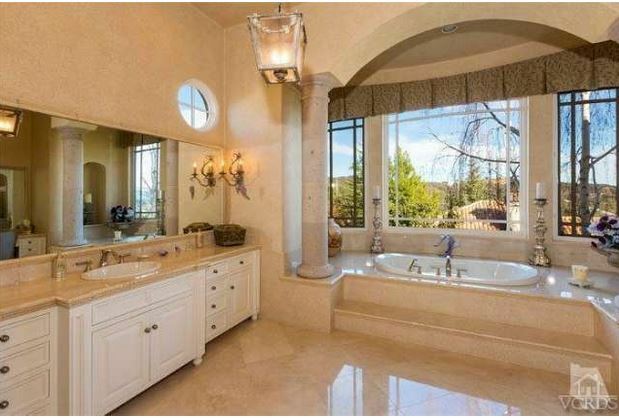 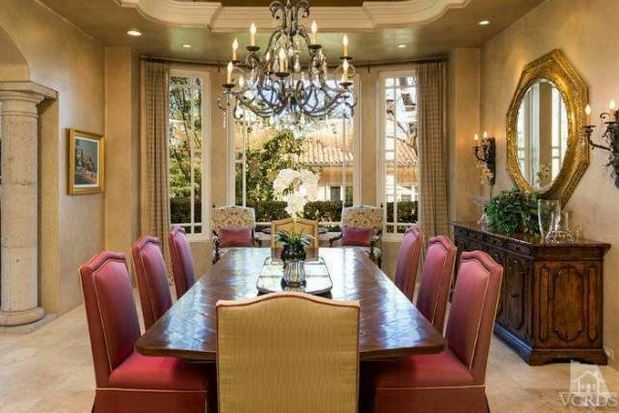 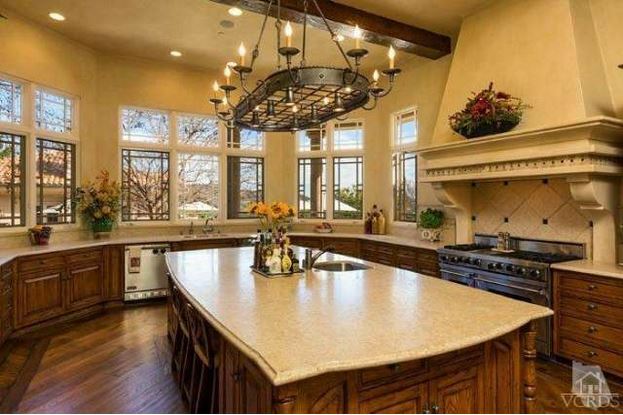 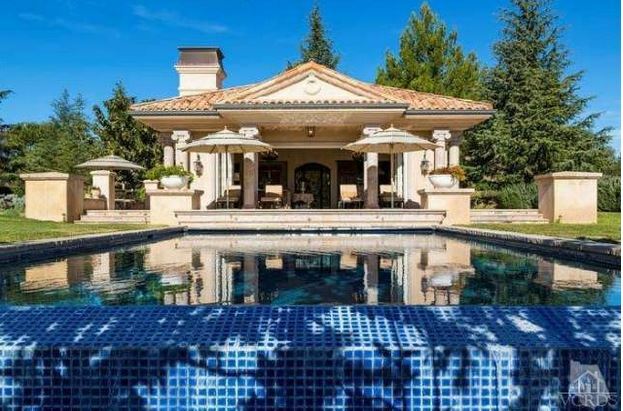 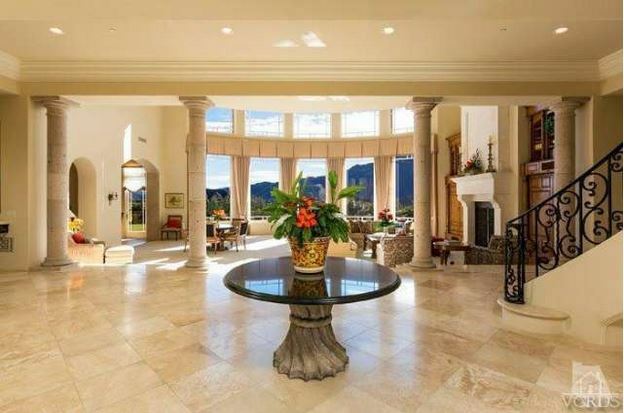 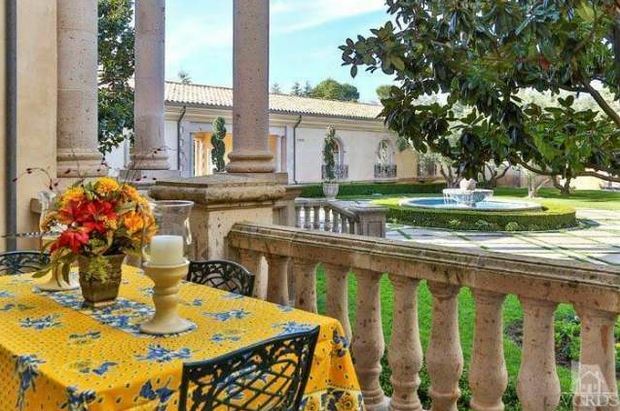 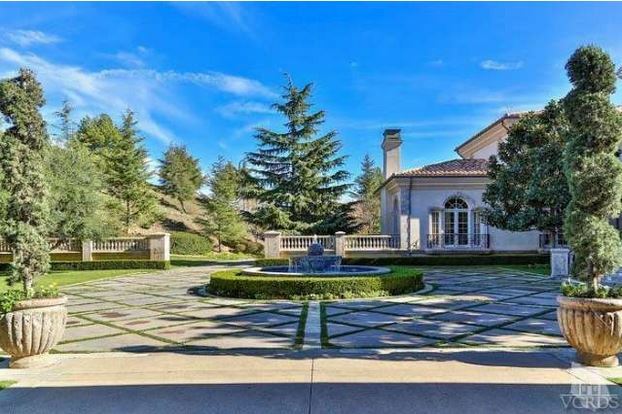 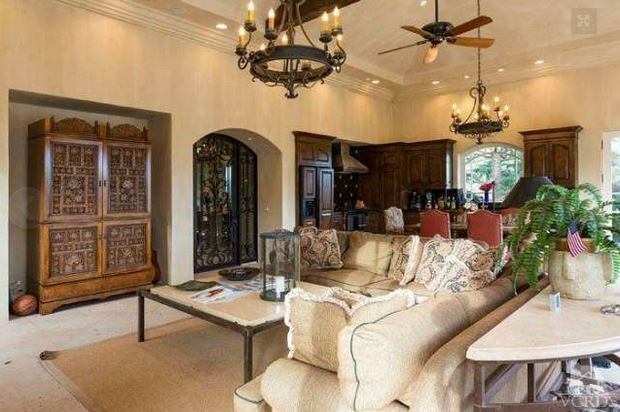 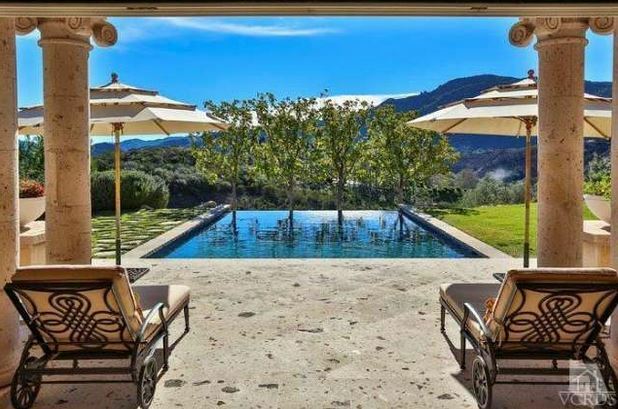 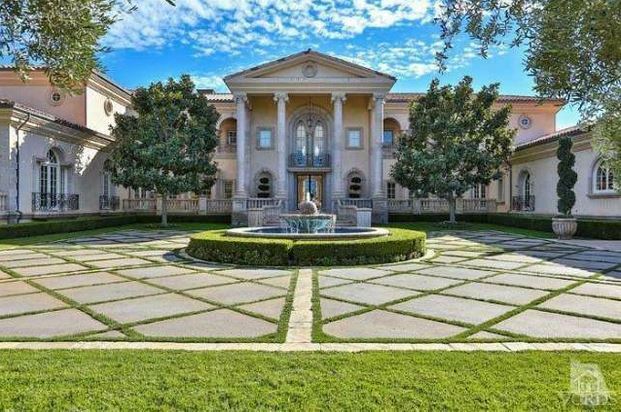 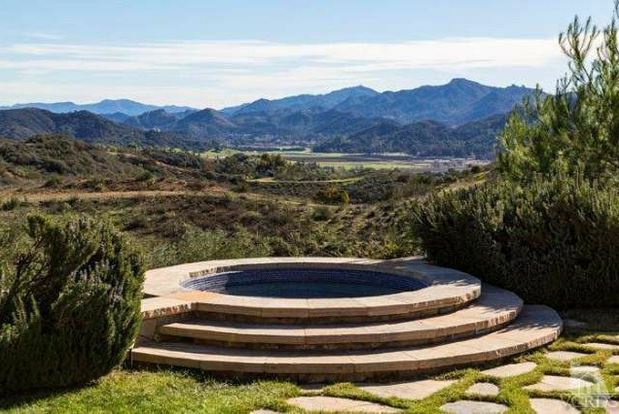 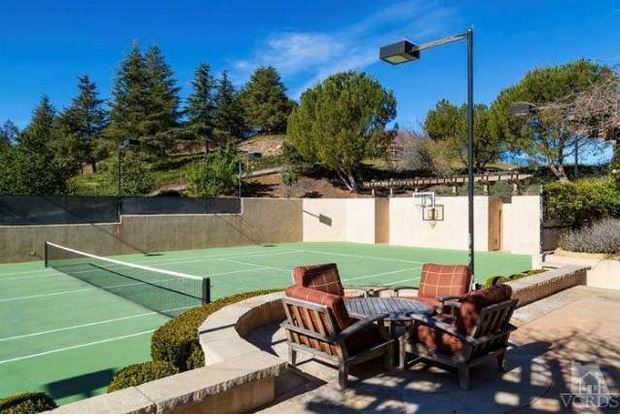 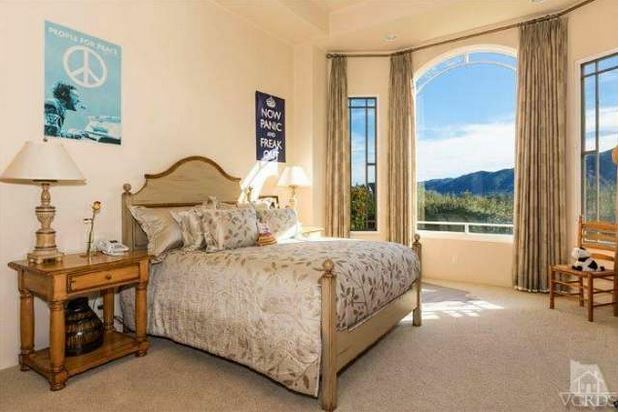 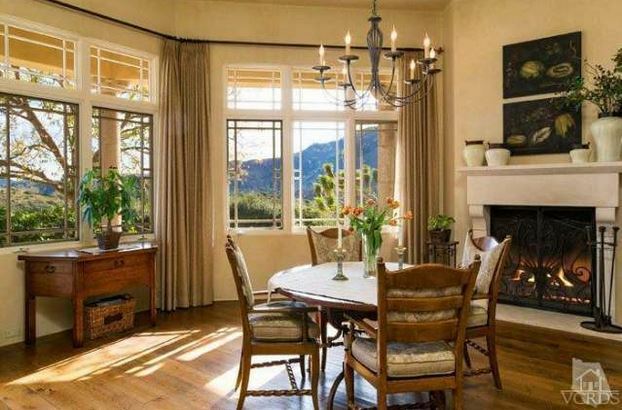 Britney Spears just bought a new California mega mansion. 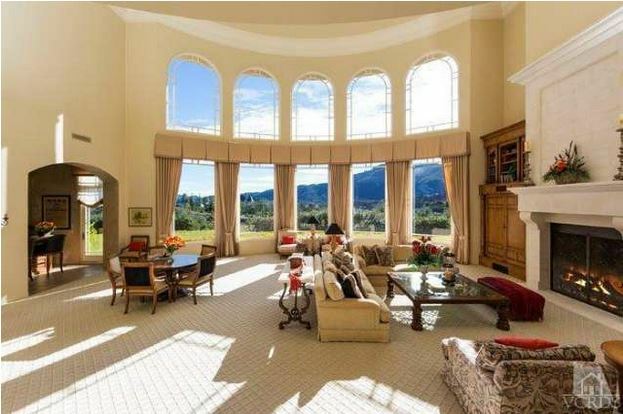 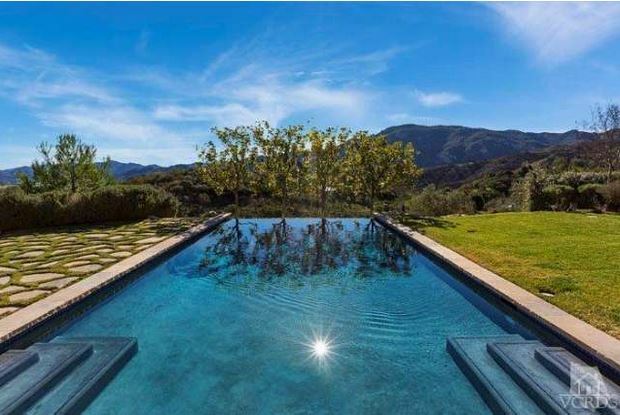 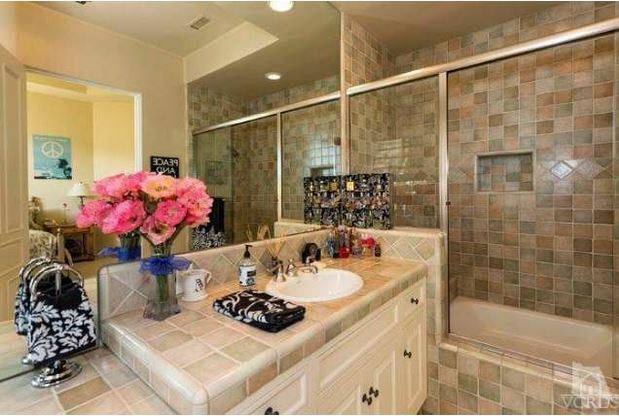 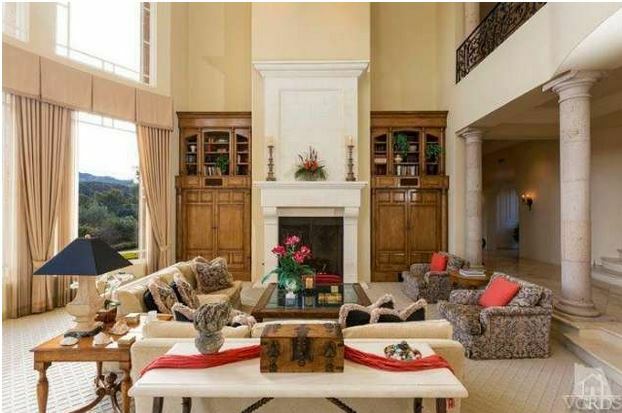 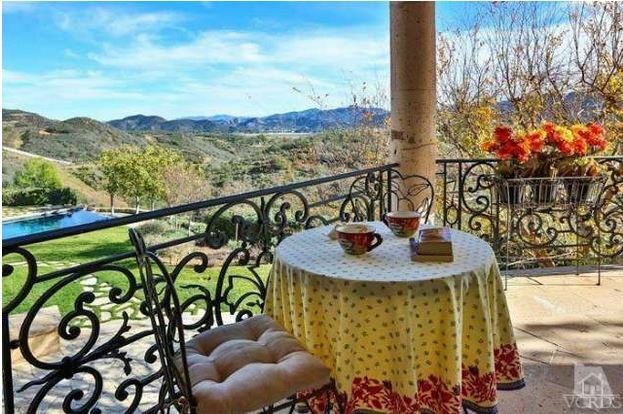 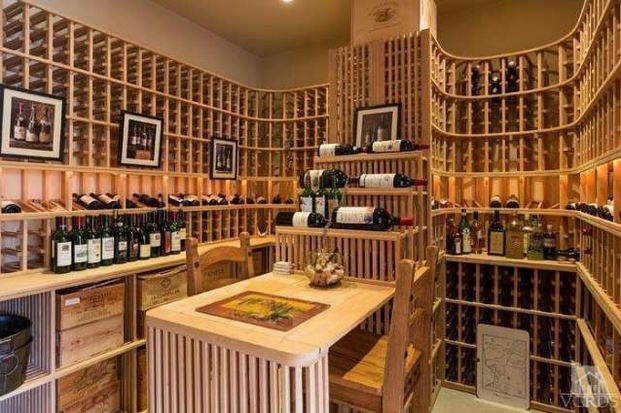 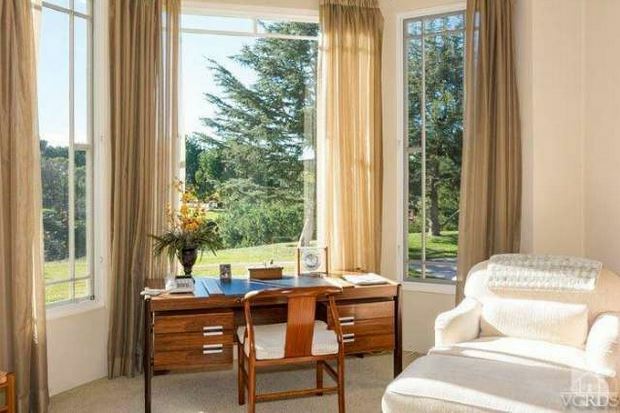 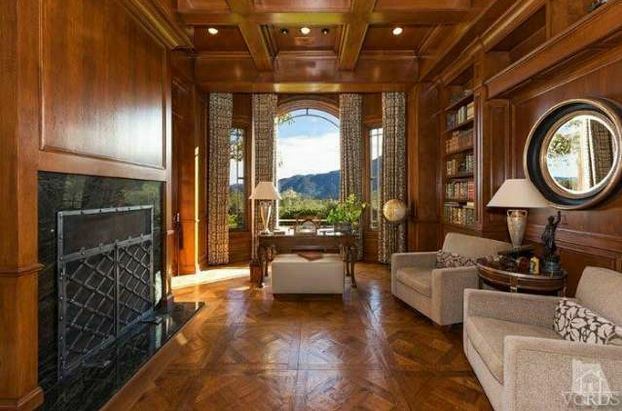 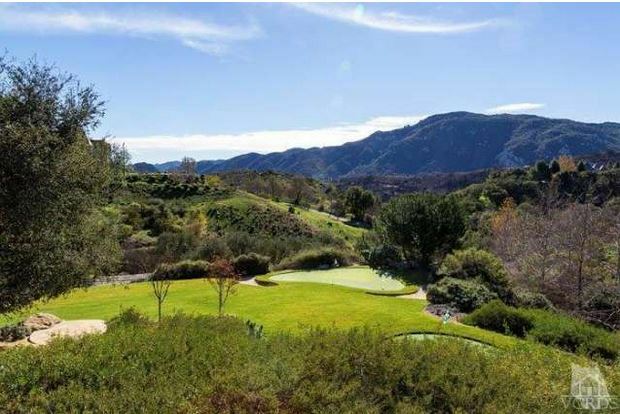 Take a tour of her new sprawling 20-acre California mansion. 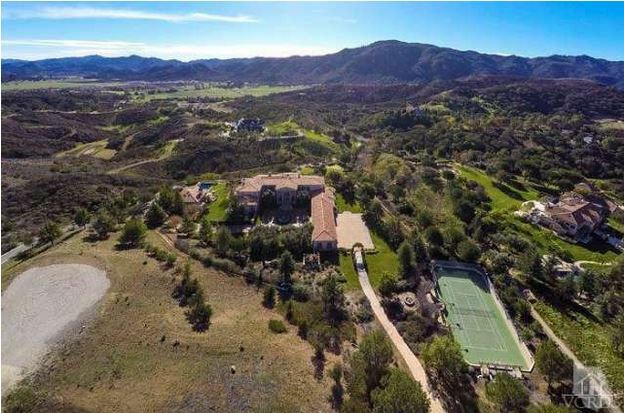 It’s got everything a pop princess could possibly need including an elevator, private golf course and so much more to keep Britney and her brood tucked away from the crowds in high style.